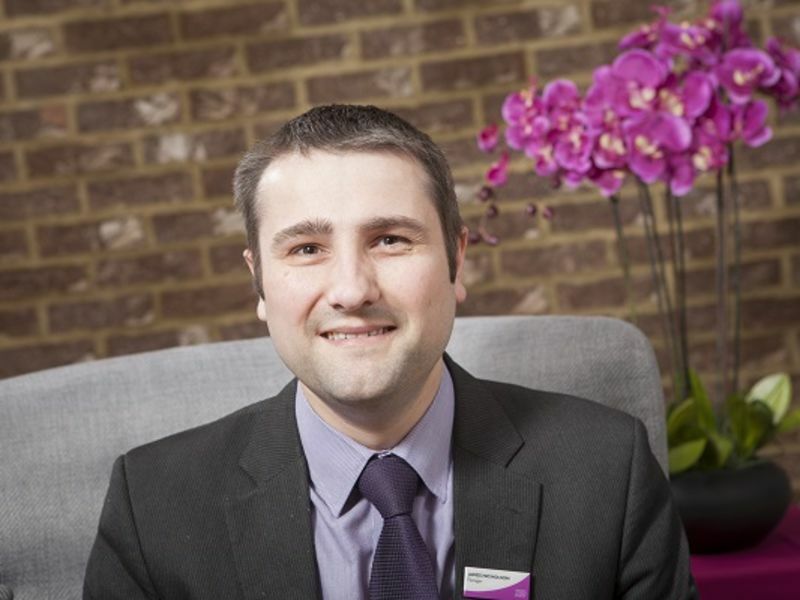 James been with Leightons for about 13 years after completing his dispensing diploma with a major high street Opticians chain. Working for Leightons allows him to look after each customer as an individual which is absolutely essential. Prior to this James has studied Orthoptics (management of squints and ‘lazy eye’) at Glasgow Caledonian University, gaining a degree qualification. In his spare time, he has recently fulfilled a lifelong dream by gaining a National Private Pilots Licence (NPPL), and can be found buzzing around the skies of Wiltshire in a microlight aircraft.